AM I MAKING SENSE is an immersive group exhibition curated by Dazed Arts & Culture editor Ashleigh Kane, opening for one day only on Friday 3 November. 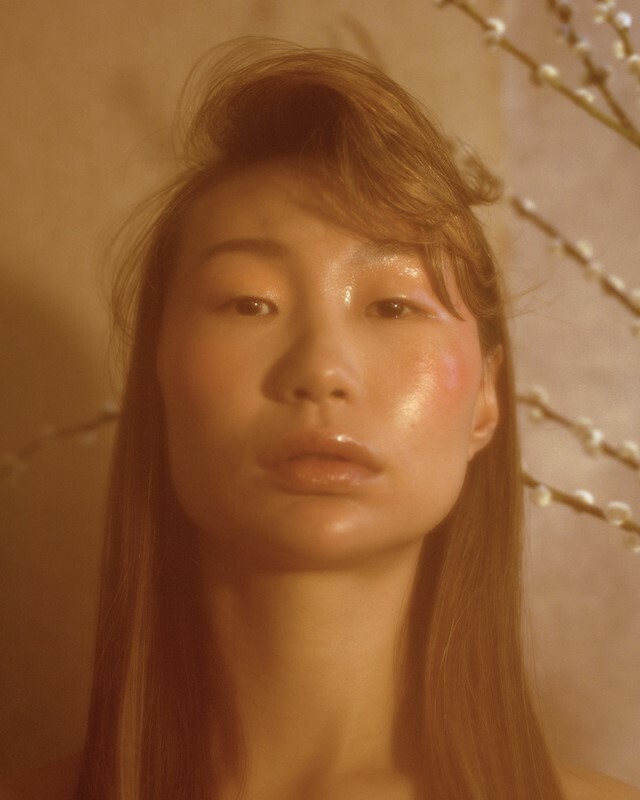 Partnering with Brazilian shoe brand Melissa, Ashleigh has asked photographers Ruth Ossai and Elizabeth Gabrielle Lee and writer Shon Faye to meditate on their identity using the power of positive thought – specifically affirmations. Each artist has chosen an affirmation impactful to their perspective and experiences and has responded by creating an installation that fuses photography or film with set design. 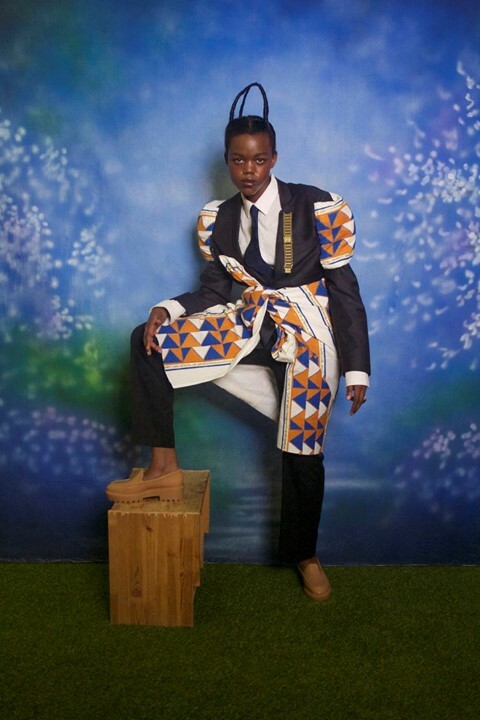 Ossai utilises the affirmation “I Am Enough” and presents an image (styled by Ibrahim Kamara) alongside one of her intricate Nigerian-made backdrops to delve into the tension between being both Nigerian and British – and never seemingly being “enough” of either. Faye’s “My Presence is a Victory” manifests in a conceptual short film (directed by Bec Evans) and explores the journey and culmination of a two-year battle with depression, and stylistically pays homage to Ugo Rondinone’s immersive video installation THANX 4 NOTHING. Lee has chosen “My voice will not be silent nor will it just be heard – it will be seen, lived, and experienced” to command visibility through close-cropped dreamy portraiture. Her affirmation will come to life with a walk-through set (created by Clarissa Livock) inspired by Japanese "modern-trad" interiors and Ozu cinematography, alongside sensory elements such as spices and flowers.